Approximately 50 million Americans, 20 percent of the population, suffer from autoimmune disorders. About 30 million of the affected patients are women, representing approximately 75 percent of the autoimmune population. Rheumatoid Arthritis: The immune system starts attacking the joint’s lining, causing inflammation, swelling, and pain. If left untreated, arthritis can lead to permanent joint damage. Lupus: In lupus patients, the autoimmune antibodies attach to tissues such as lungs, blood cells, nerves, joints, and kidneys. Inflammatory Bowel Disease: In inflammatory bowel disease, the immune system attacks the gut lining, causing episodes of diarrhea, rectal bleeding, abdominal pain, and fever. Psoriasis: In psoriasis, the life cycle of the skin cells is altered and it causes extra layers of skin cells to build upon each other. These extra skin cells form in the scales and patches that can be painful and itchy. Multiple Sclerosis: In MS, the autoimmune system starts attacking the nerve cells of the body. This can cause pain, loss of coordination, and muscle spasms. Find out all about MS and how Stem Cell can help with MS in detail, in our blog post Stem Cell Therapy For Multiple Sclerosis. 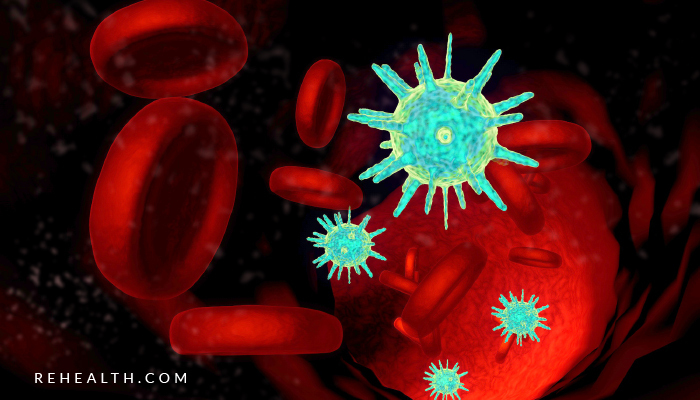 Currently, the autoimmune diseases are being treated with immune suppressive medications that can offer only a short-term improvement, but that can present harmful side effects on the long-term. How Can Stem Cells Help Treat Autoimmune? Stem cell therapy (SCT) has demonstrated to be a powerful health promoter in autoimmune disorders for it can bring recovery to damaged tissues, modulate the immune system activities, and fight off inflammation, thus easing pain and discomfort. Damage control (prevention of symptomatology increase). In soriasis the simtoms will be ameliorating the condition, (energy, pain control, and re-insertion of patient in daily activities). Spot reduction, and overall skin improvement and recovery* (scars are less visible). Stem cell therapy does not involve any surgery or risky procedures for it enhances the body’s own resources for healing. In addition, SCT does not suppress the immune system like traditional medications, and it helps its modulation and promotes its normal functioning. Find out all the amazing benefits of SCT in our blog post Benefits of Stem Cell Therapy.